Ross began his career in 2001 working for the Local Authority as part of the specialist Looked After Children team. He also worked in the local authority’s mental health and long term child protection teams before setting up Channels and Choices with his colleagues in 2005. He is a Qualified Social Worker registered with the HCPC and he also has a degree in Psychology. Ross holds the registered manager’s award for children and young people and undertook the role of registered manager within Channels and Choices at the company’s inception in 2005. He also tutors professionals about managing conflict and appropriate physical interventions. Steve is a Director at Channels and Choices. He is a Qualified Social Worker with a Diploma in therapeutic child care. Steve has over 20 years experience working with children and their families. He has worked for the Local Authority as part of the Youth Service, Young Offenders team, Education Welfare and 7 years in a LA residential children’s home. Following his qualification as a Social Worker Steve worked for the Council’s Long- term & Child Protection Team before he helped form Channels and Choices. Martin has over 10 years experience working for Kent County Council working as both a residential and field social worker. Martin started his career in residential settings working with children and vulnerable adults. He worked at the Local Authority’s in-house specialist children’s home which catered for children with complex attachment difficulties for a number of years prior to Qualifying as a Social Worker. Martin then worked for the specialist ‘Looked after Children Team’ based in Thanet before he founded Channels and Choices in 2005. 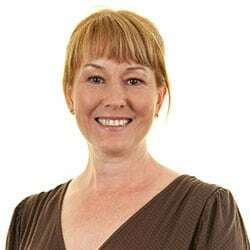 Paulette has over 16 years’ experience working with children & their families within a Social Services setting and in various Education Provisions. She worked for the Local Authority for 16 years as a Social Work Assistant and Administration Manager in various teams such as the Asylum Team, Children in Care Team and Child Protection Team. 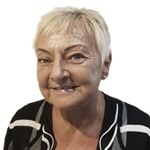 Before joining Channels and Choices Paulette worked in both Primary & Secondary Schools as the Lead Safeguarding Manager & Children in Care Coordinator. 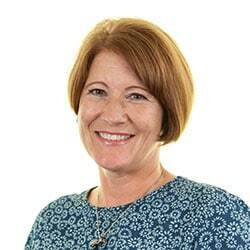 Paulette has been a Lead Associate Trainer with Kent Safeguarding Children’s Board for the last 5 years delivering Child Protection & Safeguarding, CSE, Online Safety and Radicalisation Training to professionals across Kent. She is also a Home Office approved trainer and she leads on many of the courses provided to our foster carers and staff from all departments of the community. Jenny joined Channels & Choices in 2006 after completing various roles within the Local Authority’s children and families’ department. Jenny works alongside the Senior Managers and co-ordinates the quality assurance monitoring for the company to ensure that practice meets Ofsted standards as well as our own internal expected level of care. Becky is a psychodynamic accredited counsellor with a career of over 20 years working with children and their families. Becky has worked with in education, social care and mental health settings and her last position before working at Channels & Choices Becky was as a therapist for CAMHS. Becky coordinates all therapeutic services across the Channels & Choices community including assessments for the children, training to staff and foster carers, individual and group therapy for the children in placement and clinical supervision to staff. She also arranges and monitors the on-going structured therapeutic thinking times for the residential, fostering and school staff teams. Warren has worked within education for 24 years, originally graduating with a Bed Hons in Physical Education and English. 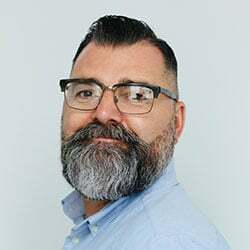 After working across a range of different Mainstream provisions for 15 years, he left his position as Head of Faculty and Inclusion, to take up a role in the Local Authority as a Looked After Children advisor. 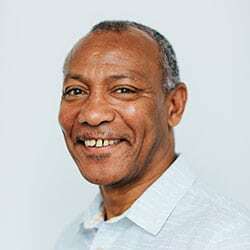 As the LAC Advisor Warren developed his interest and specialisms in Attachment Disorder and Behaviour Management and working alongside Health and Social Care Professionals supporting the Therapeutic and Treatment fostering programmes. Warren returned to teaching in 2010 taking a position at Harbour a school for young people with behaviour and learning difficulties. As Deputy Head Teacher Warren was part of the leadership team that successfully had three consecutive ‘Outstanding’ Ofsted inspections and was recognised for innovative approaches to engaging ‘hard to reach’ young people through outdoor learning, vocational opportunities and restorative approaches. He established the Behaviour Outreach Team and has provided training and consultancy for a wide range of partners including colleges, schools and independent provision. 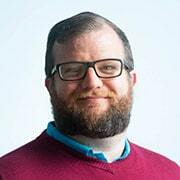 Warren is a Restorative Justice trainer, Level 3 ASD qualified practitioner and has completed his NPQH. He was Acting Head Teacher at Harbour during a period of Transition and most recently been Head Teacher of Birchwood PRU. He is a keen outdoor enthusiast spending as much time on the water or in the woods as possible, a qualified Kayak and Canoe Coach, level 1 cycling coach and a Duke of Edinburgh Leader, Warren volunteers at his local kayak club. He is a keen cyclist and is near to completing his Level 3 Forest School Leader. His spare time is spent with his family, dogs and introducing his granddaughters to the great outdoors. David has worked in education for 18 years, starting in Further Education before working in mainstream education for 12 years as a PE teacher, Head of Department, Assistant Head Teacher and Vice Principal; followed by a short period as a University Lecturer at Canterbury Christ Church University David joined the Senior Leadership Team at St Anthony’s School for children with complex SEMH and Learning needs. In his first year at St Anthony’s he helped secure a ‘Good’ Ofsted inspection outcome with his main areas of expertise being curriculum design and assessment, Secondary education provision and pastoral care, as well as organisation management across the school. 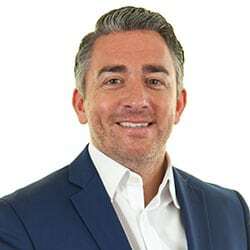 David was appointed as a Specialist Leader of Education (SLE) in December 2016, working to support other schools and institutions to improve the quality of their provision and outcomes as part of a national DfE initiative. In his spare time David plays Rugby and Cricket, cycles to keep fit and walks his dogs regularly. David is a passionate skier and takes his family and school groups on ski holidays whenever he can. Kate joined Channels and Choices in 2008 as a residential care worker and quickly progressed towards management. She was a key member in the pilot project of ‘Bearing the Unbearable’, led by Christine Bradley, as well as completing her level 3 Diploma in Health and Social care and level 5 in Leadership and Management. 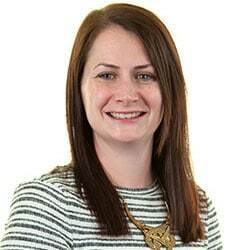 Kate has since progressed to Residential Services Senior Manager for our group living residential houses. Ray began his career with Channels and Choices in July 2014 as the manager of one of our children’s homes. In April 2018, Ray transferred to another one of our children’s homes as registered manager. 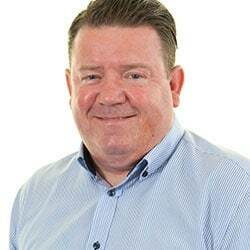 Ray has over 20 years’ experience working in care with both children and adults in various capacities ranging from residential social worker to registered manager. 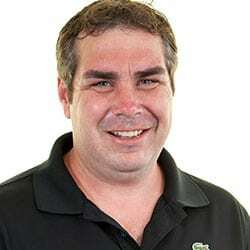 Ray is currently a certified team teach instructor who is responsible for delivering team teach training across the company. Lynn joined Channels and Choices in March 2019 as the New Fostering Manager (awaiting registration). Lynn began her social care career as an unqualified worker with Social Services. Later qualifying and working in Child Protection and Looked After Children. Following two years with the adult mental health service Lynn joined the Independent Sector. 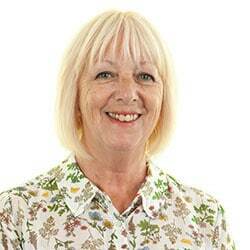 She brings over 16 years’ experience of Managing Fostering Services. Staff understand the emotional needs of each young person. This enables them to provide effective therapeutic support which consistently promotes young people’s safety, welfare and development. Young people feel safe knowing that staff listen and respond to them as unique individuals. They are developing the ability to manage their emotions without resorting to violence.